Sarasota, FL — Star2Star Communications, provider of the World's Most Complete Full Spectrum Communications Solution, today announced that they have received the 2018 Visionary Spotlight Award in two categories from Beka Business Media, producers of ChannelVision Magazine. This is Star2Star's fourth year receiving recognition from ChannelVision for their innovation in the communications space. The two categories awarded were for the Channel Program of the Year 2018 and achievement in Unified Communications and UCaaS 2018. 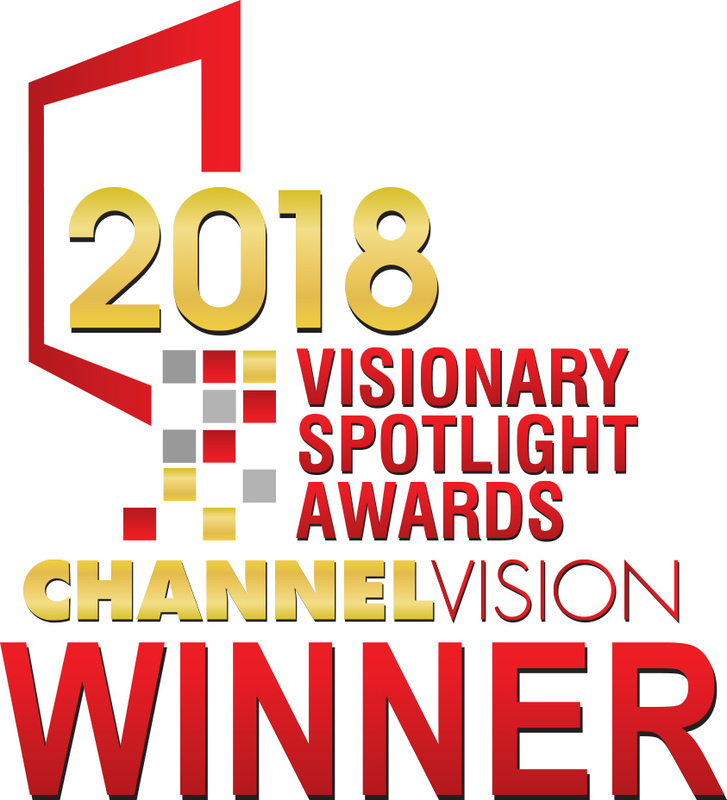 The annual Visionary Spotlight Awards competition was created to highlight channel and service provider innovation in communications. The awards honor outstanding products, services and deployments across numerous technology categories. Visionary Spotlight Award winners demonstrate overall innovation in the communications industry, capacity for future-thinking execution, and creativity and feature set differentiation. 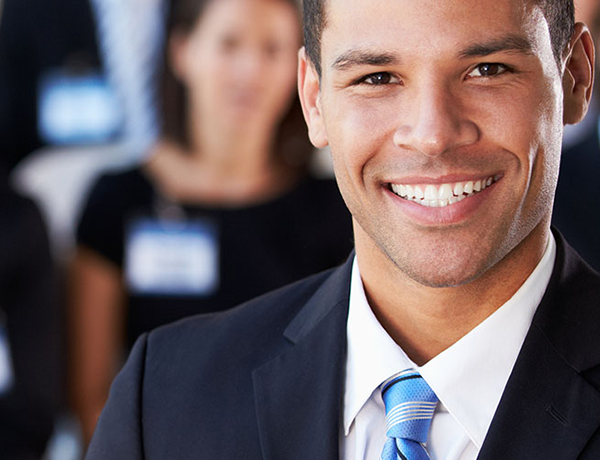 They also offer channel partners a plethora of opportunities to boost their roles as trusted providers. "We are once again honored to showcase so many top innovators and industry visionaries in the channel and communications space," said Berge Kaprelian, president of Beka Business Media. "The caliber of the 2018 nominations exceeded all expectations. This just highlights the rapid acceleration of meaningful, cutting-edge deployments and product/service design and engineering across our industry today. We congratulate Star2Star for this well-deserved recognition." "It's an honor to be recognized for two categories very close to our hearts," said Michelle Accardi, President and Chief Revenue Officer at Star2Star. "We have invested a great deal in Our Partner Program because we believe that supporting our Partners is our first and foremost priority. We are also thrilled to be recognized again for our contributions to moving the communications industry forward with our innovative technologies. Star2Star is future-oriented and always looking for a way to advance the UCaaS space."